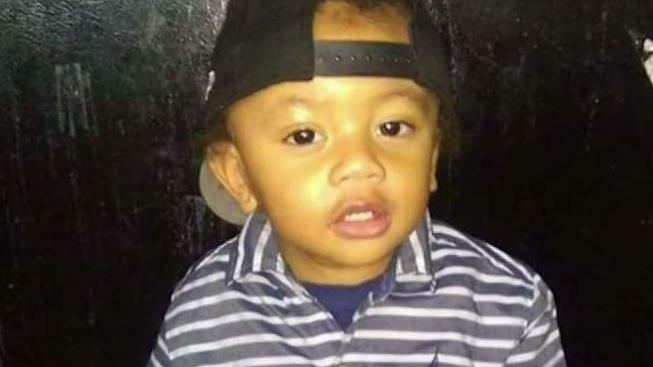 The family of a 2-year-old Queens boy who died while in foster care last Monday is seeking answers in his mysterious death as conflicting documentation about his condition have been obtained. Sarah Wallace reports. The family of a 2-year-old Queens boy who died while in foster care Monday night is seeking answers in his mysterious death as conflicting documentation about his condition have been obtained. Phillip Payne died at a Jamaica foster home where he'd been placed just two weeks before, along with his older sister, on Dec. 26, and was pronounced dead at Jamaica Hospital Monday night. His mother, 32-year-old Tawana Burns, left the hospital again on Friday no closer to understanding how or why the toddler died. "I'm concerned because before this situation, my son was healthy," she said. Burns said she last saw her son on Christmas, and at the time, he was living with a former foster parent, a family friend who confirmed Phillip and his older sister were perfectly fine. "I know when he left me, he was in a good state of mind," said Crystal White, crying as she added, "He was OK. He was." Then on Monday evening, first responders and ACS were called to the new foster home on Sutphin Boulevard. Court documents say a child specialist noted bruises on Phillip's arm, back and face, and added the child had scratches on the back of his neck, his nose and his head. In recommending the removal of other children from the house, the documents said the foster mother appeared to be under the influence and was uncooperative throughout the police investigation. What's confusing to Phillip's family is that the medical records they got on Friday said there were no signs of bruises on Phillip, and that his new foster mother reported a cough. No one answered the door at that foster home Friday. The medical examiner will determine a cause of death. "I just want justice for my son, and I want to know what happened," said Burns. Grandfather Kevin Burns said, "For him to die in the crib overnight, and the person only had him for two weeks, I feel it's an atrocity, and I just want to get to the bottom of this. Because someone did something to my grandson, I really feel that."